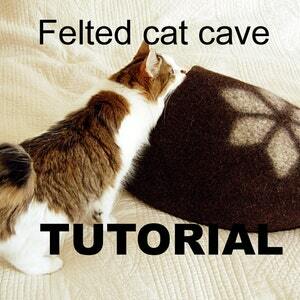 Felted pet mat. 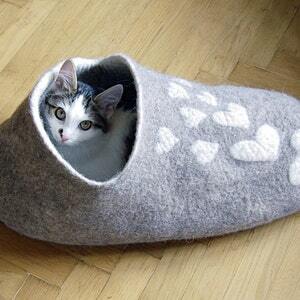 This warm and cozy bed will be greatly loved by your cat or dog. Made from 100% natural untreated sheep wool it will make sure that your little friends is happy in his favourite place -- not getting cold from the floor or windowsill. If needed, the underside can be coated in latex strips to make it non slip. If you need a bigger or different size/shape -- do not hesitate to contact me, I will do my best to accommodate your needs. 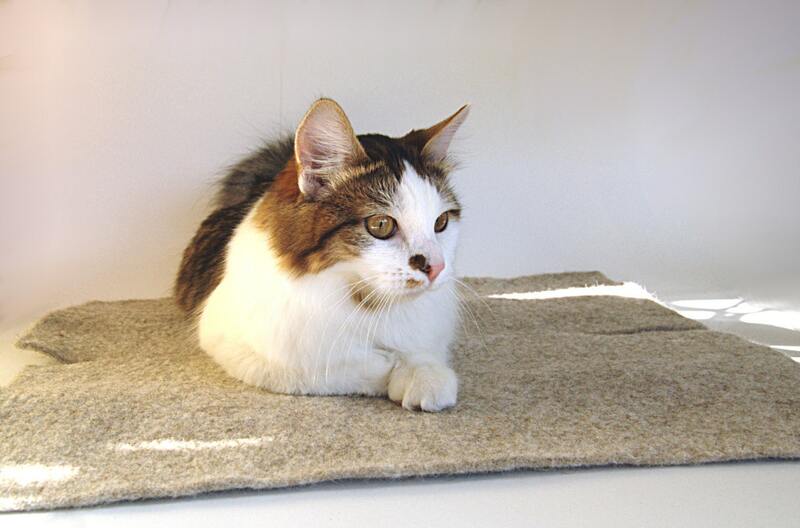 Pet beds are felted by hand using wet felt technology – only olive oil soap and hot water is used in the process. Wool I use is from European sheep breeds, just shared, washed and carded. Undyed, not carbonized. 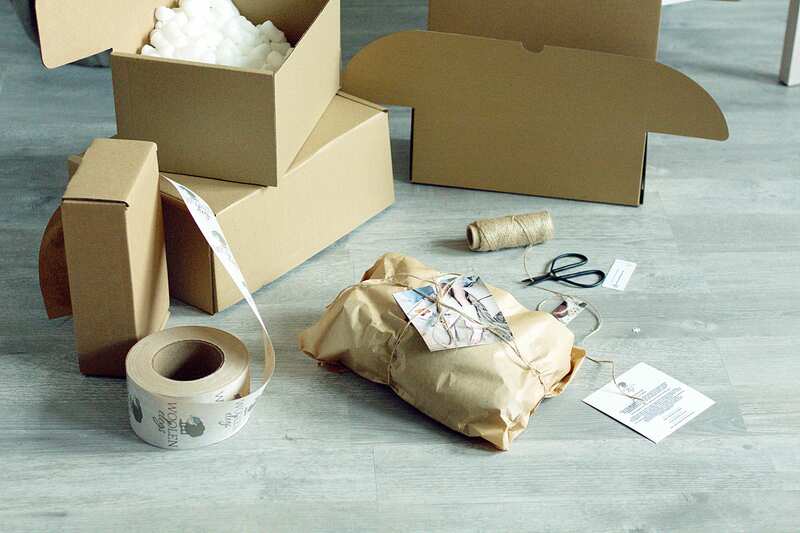 ECO friendly materials straight from the nature. It is believed that wool has a similar effect like acupuncture. Wool reduces pain, and inflammation, has body strengthening qualities. 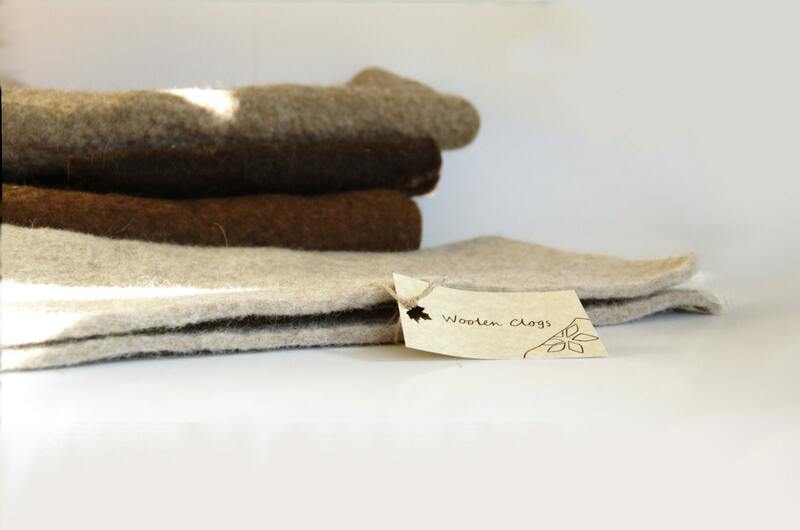 The strongest healing effects has natural rough wool which is not dyed. 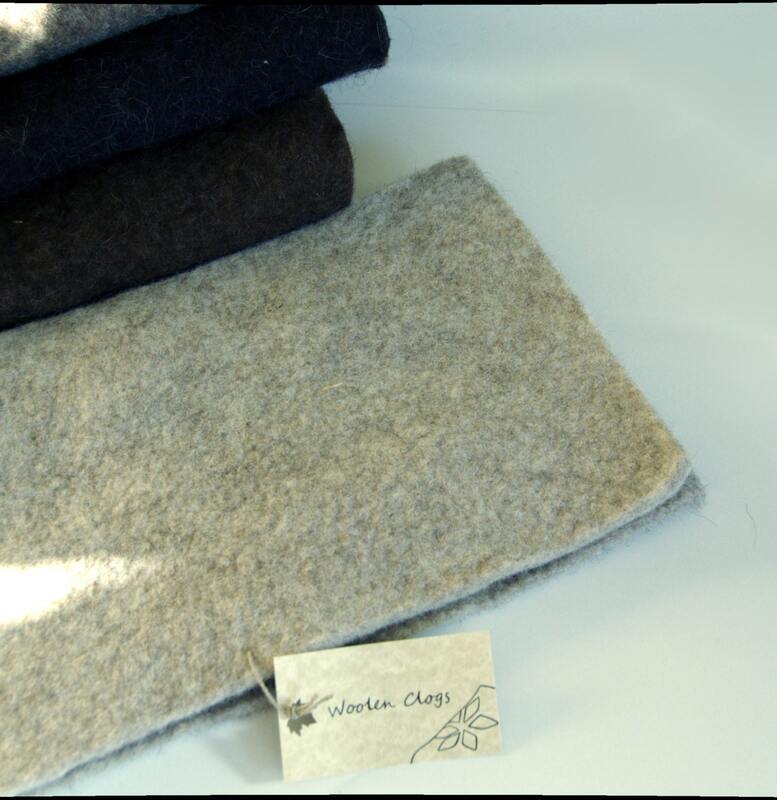 Felted wool mats, as well as other natural wool does not require washing. 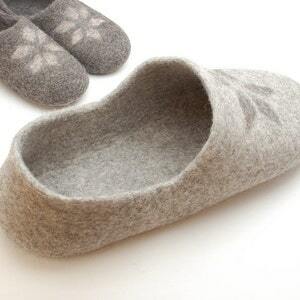 Wool naturally repels dirt, it is usually sufficient to air felted footwear for odors to disappear. If necessary, wash mat by hand or in a washing machine on wool or hand-washing mode, use detergent for wool. The mats should be washed and rinsed in warm water of the same temperature, as felted things shrink because of temperature variations. 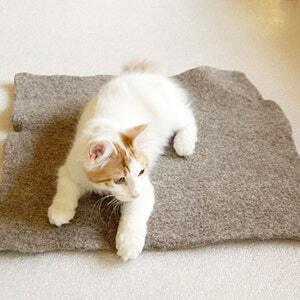 Shape washed mat by hand and leave to dry on absorbent surface such as a dry towel. Do NOT tumble dry!